Eating a healthy diet might not just be good for your body but also the brain. Science has proven that eating good food helps in the prevention of common cognition disorders. This food will help you power your brain if you keep a consistency to eat the same here is the list of foods below. Often called the ultimate brain food, fish, especially the oily varieties, contain omega - 3 fatty acids which are vital for brain development. 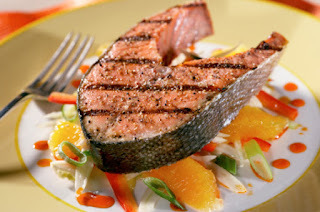 Salmon,mackerel and tuna are rich in these omega-3 fatty acids, including the vitaldocosahexaenoic acids (DHA). 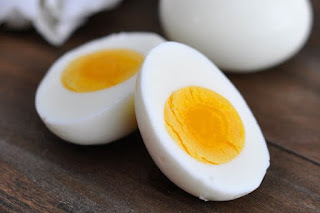 Whether boiled, fried, poached or made in a curry, this versatile food is delicious, but most importantly - it contains choline, a Vitamin B nutrient which is essential for memory improvement. A good intake of Vitamin E helps in reducing the decline of cognitive memory, which may come during old age. 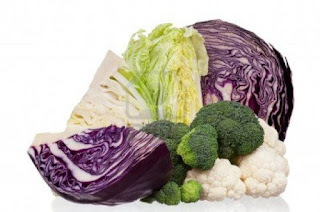 A good source of Vitamin K, which helps improve cognitive function. Broccoli also contains sulforaphane, a chemical which helps to keep the brain sharp and fight against deterioration, which leads to illnesses such as Alzheimer’s. 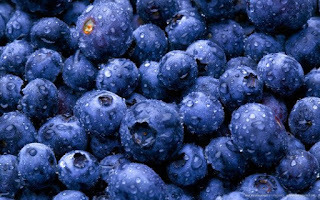 Termed a super fruit,these delicious berries are packed with antioxidants and phytochemicals which,apart from helping to protect against cancer and heart diseases, also help in memory improvement, aid thinking ability and also helps to prevent problems such as short term memory loss. 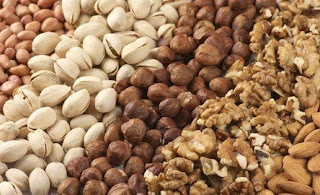 They are a good source of Vitamin E and help give your brain a boost. 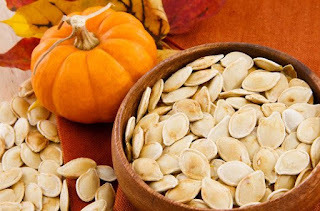 Pumpkin seeds also have a high amount of magnesium and omega 3, which help to calm the brain. 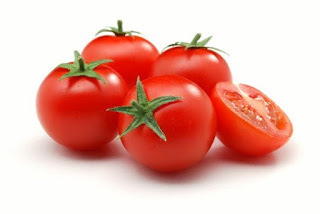 Tomato, contain a powerful antioxidant called lycopene,which helps to protect against free radical damage to cells, which are linked to dementia, mainly Alzheimer’s.